Do you think that the government recommended retirement age of 62 is feasible? if yes, think twice! We better start watching our spending now else we will still be flipping burgers or “yes sir, yes sir, at the counters” or “pump 6 sir thank you” by the time of age 65. 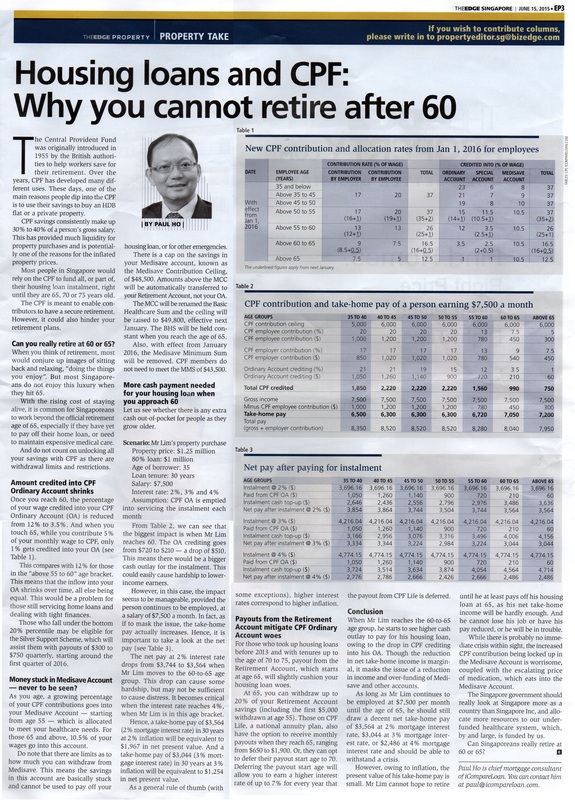 This inflation and CPF contribution situation is here to stay!